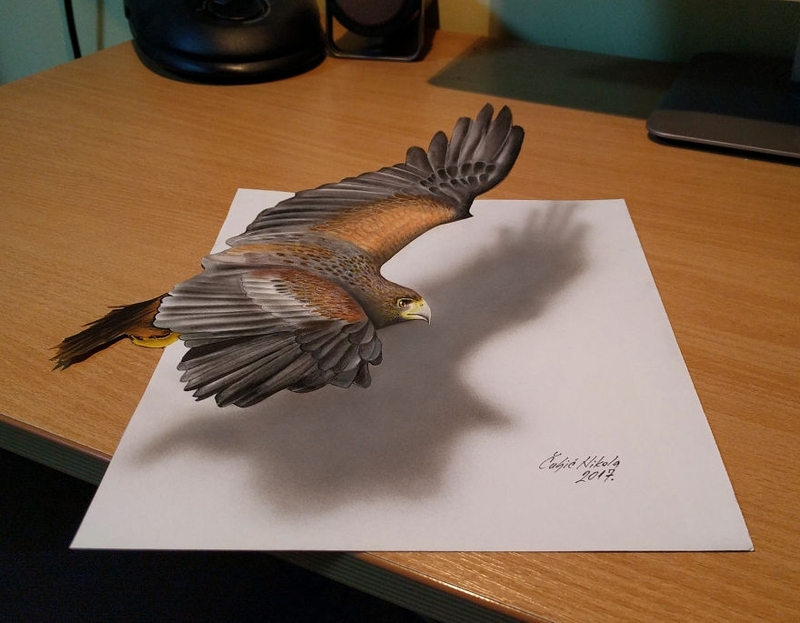 Drawings that look like they are taking off, of the page. 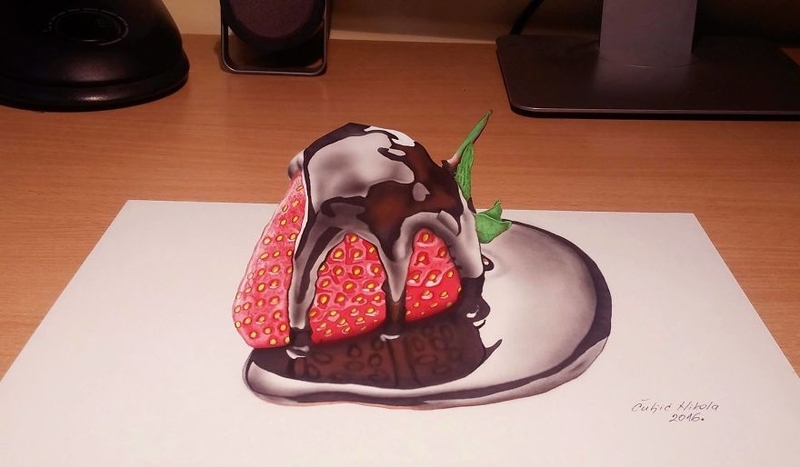 Serbian Artist Nikola Čuljić is self-taught and says that he has been drawing for 4 years. 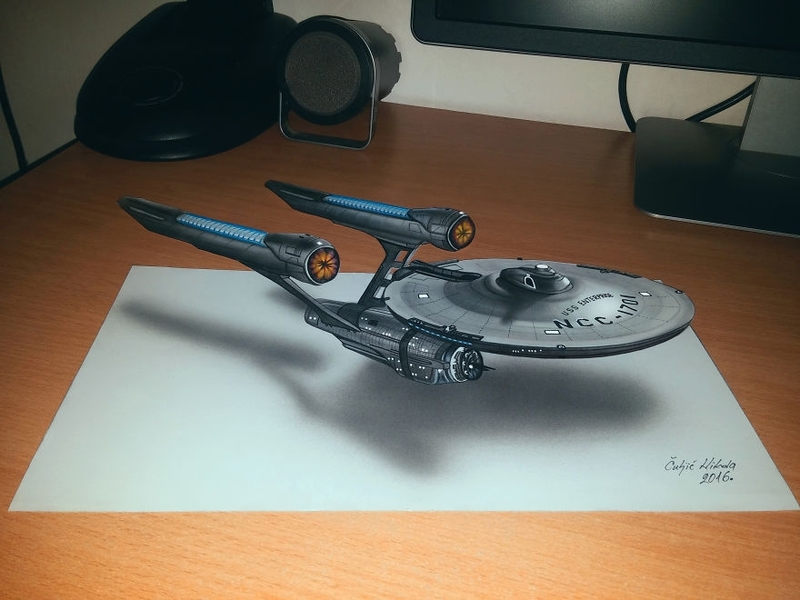 That is quite an achievement, with work, perseverance and help from the online community, I really think it can be done. 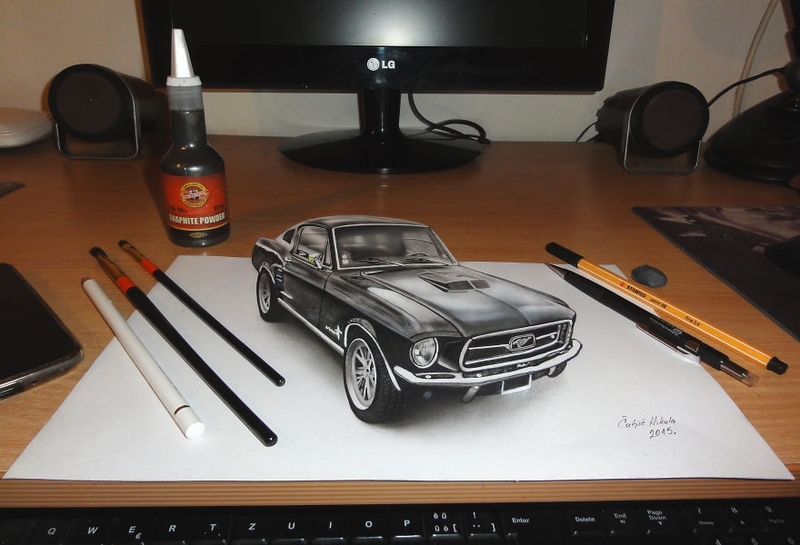 There are so many HOW TO videos and instructions on how to draw, paint and execute so many other art forms. 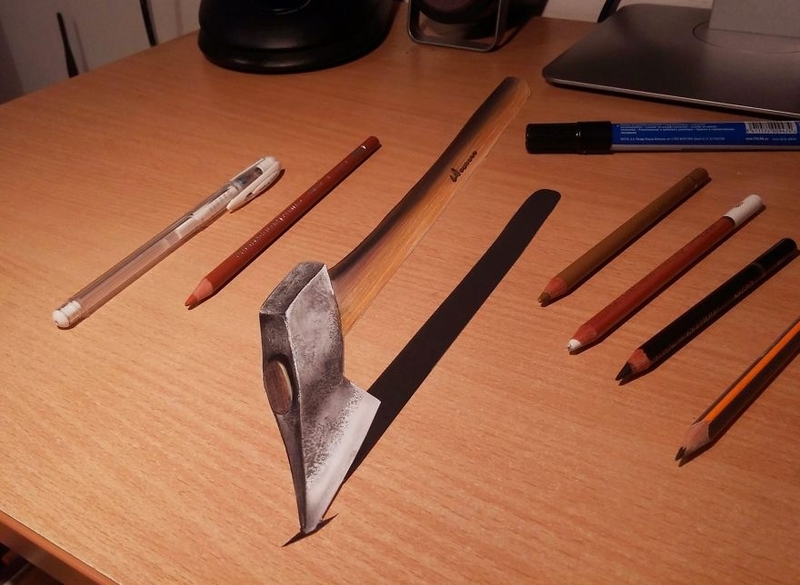 The internet really is, a precious resource if you want to learn. 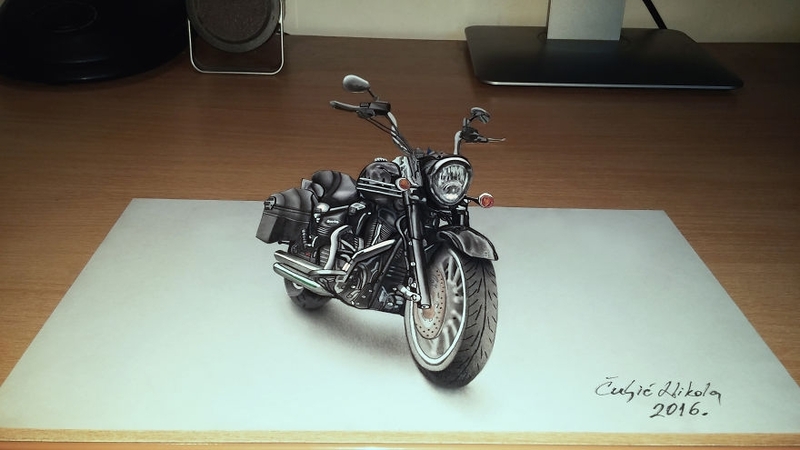 I have included a video of Čuljić's work, that will show you exactly how these anamorphic drawings really work. 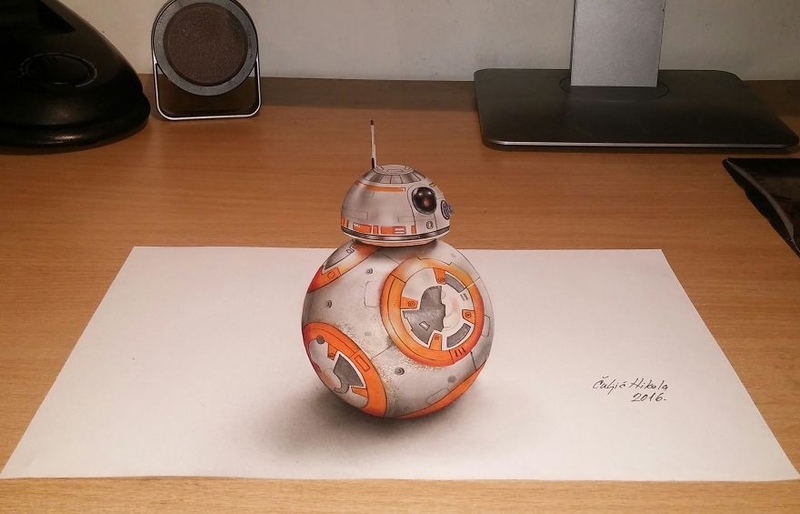 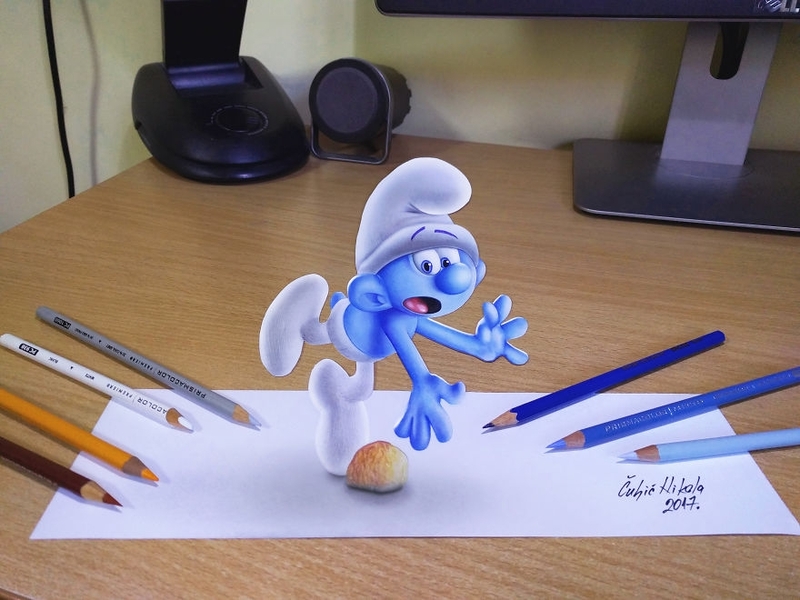 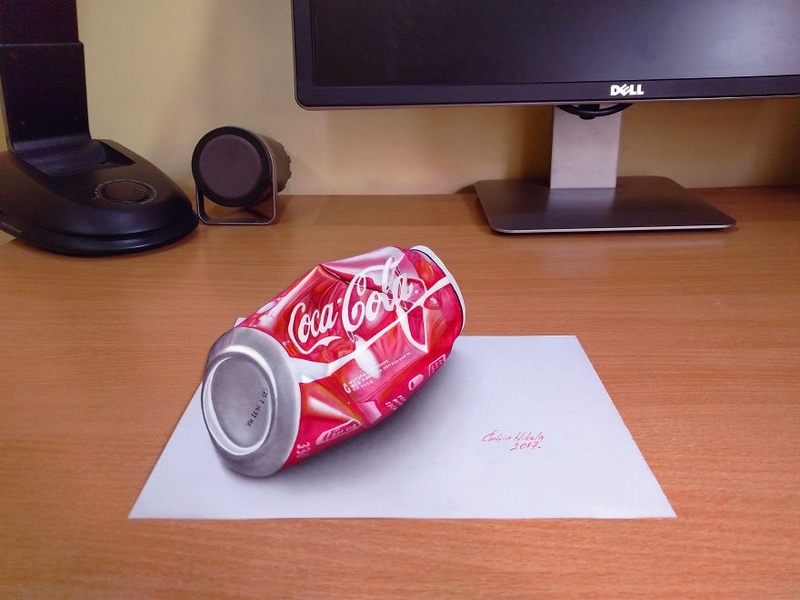 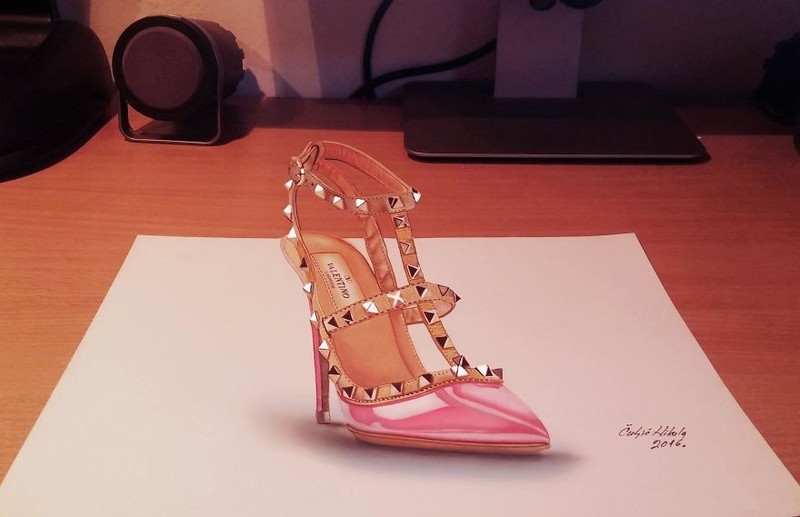 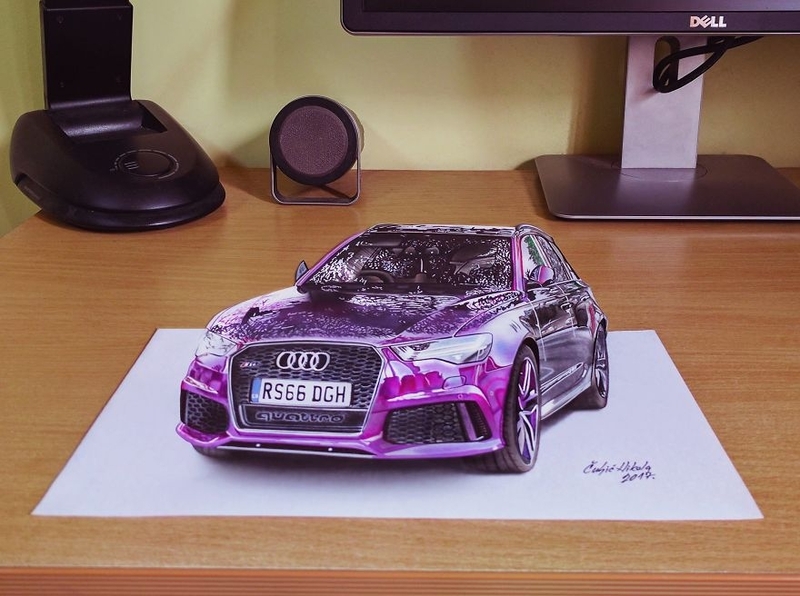 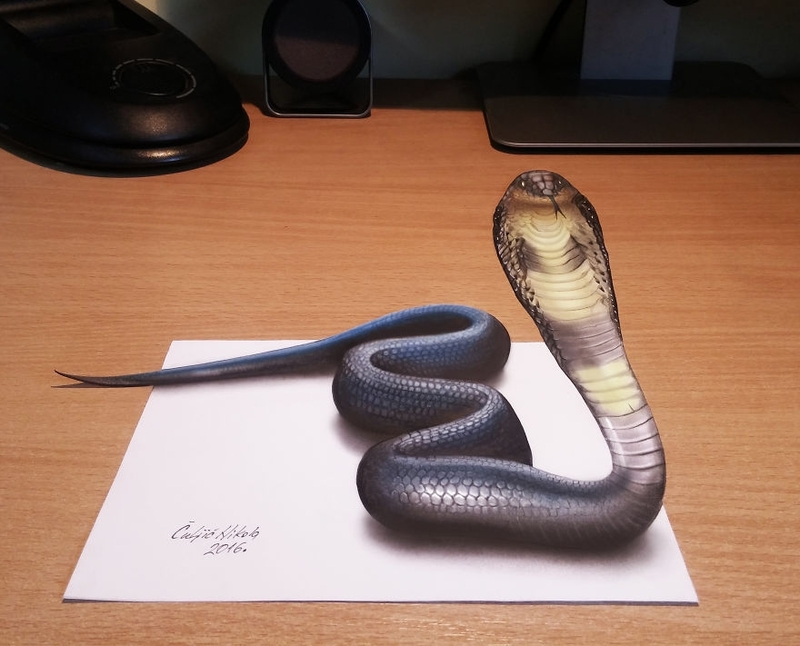 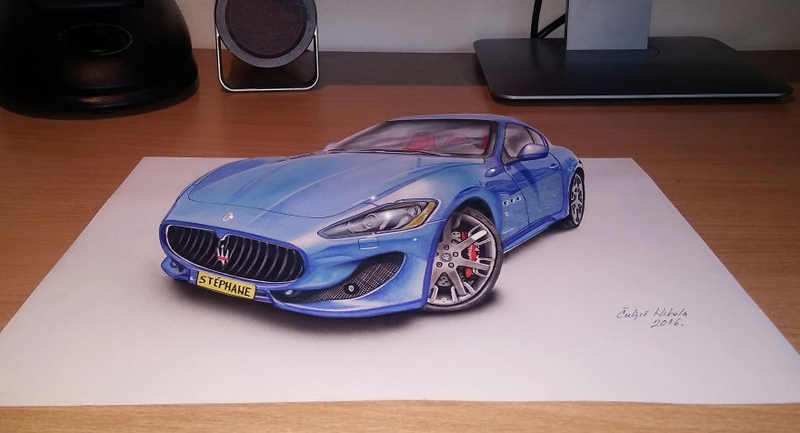 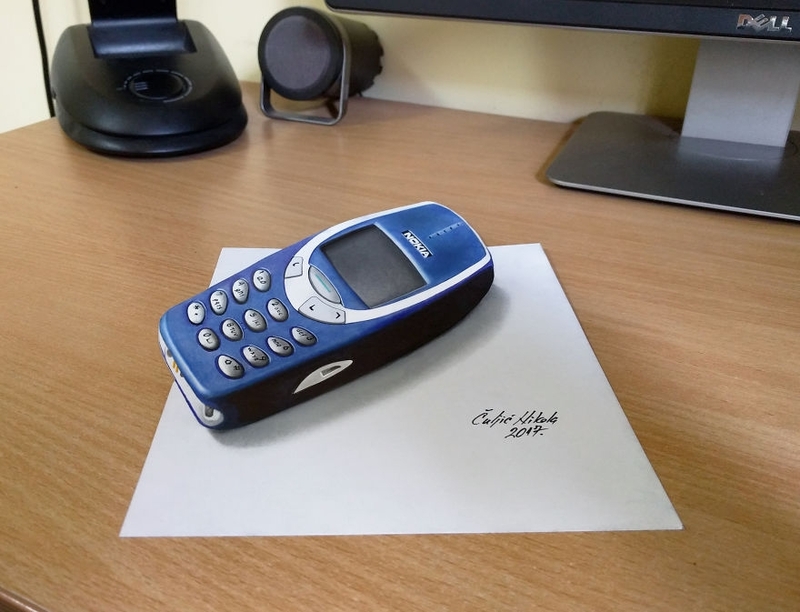 Anamorphic 3D artwork compilation by Nikola Culjic.